Crazy 9 Mobile Crazy Golf is a fantastic way to keep your guests entertained during your wedding reception. Furthermore it’s suitable for all ages and is a fun way for people to meet each other. We offer Bronze, Silver and Gold packages to best suit your wedding budget. Are you looking for something different to keep your friends and colleagues entertained at your next Christmas Party? Our Mobile Crazy Golf Course is a novel and interactive way of getting everyone together and having fun. 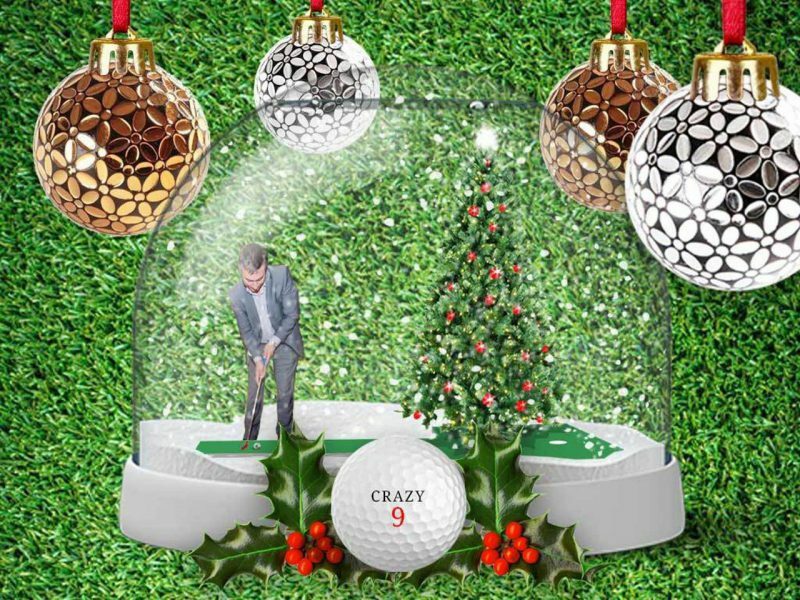 Crazy 9 Mobile Crazy Golf Course is the ultimate portable mini golf course for event entertainment. Perfect for wedding reception entertainment, corporate events, Christmas parties, office parties and team building exercises. 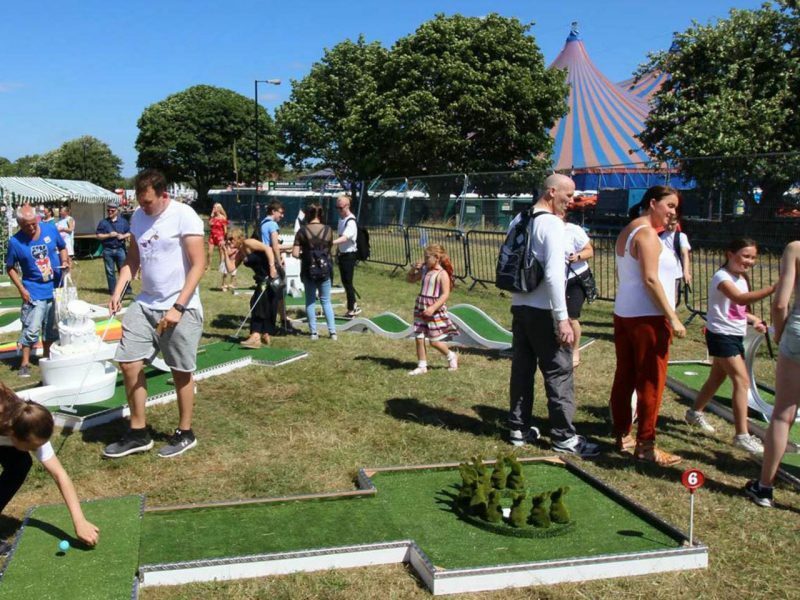 Our crazy golf course is suitable for all ages, from children* through to the elderly and will keep your guests entertained throughout the duration of the event. Whether you play at a competitive level or not there’s one thing for sure, you are all going to have a lot of fun!